Did you know that 70% of homes have polluted air, full of dust, allergens, mold, and more? Most of these pollutants come from your air ducts and cause a long list of problems for people, pets, and guests. The most noticeable one being a bad odour! Ozone FX is Central Alberta’s newest indoor air quality company. We offer furnace and air duct cleaning, indoor air quality testing, coil cleaning, dryer vent cleaning, and filter maintenance programs for your home or business including offices, retail locations, property management companies, restoration companies, and more. Our focus is to keep your homes ozone pure! We clear all debris, mold, lint, and build up from your vents and ensure your home is free from pollutants and allergens. Did you know a single duct cleaning removes an average of six pounds of dust per home? The air inside your home is full of tiny particles like dust, pollen, and pet dander. A fire occurs in your ducts or vent when lint or dust collects in the duct. Their position in the wall makes them hard to reach leading to all kinds of problems – a blocked vent or exhaust pipe blocks hot air from passing, turning the highly combustible lint into a fire hazard. The same issue exists for commercial high-rise apartments, condominiums, and townhomes with shared facilities. Properly maintained systems will decrease your energy consumptions and allow you to save on your next energy bill. Ozone FX cleaning proccess will help you achieve this will reducing your ecological footprint. 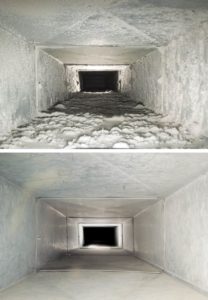 Maintaining the air ducts in your home will help you reduce the potential for a fire hazard, improve energy efficiency, and also decrease the risk of a major issue occurring that could cost you thousands. Ozone FX technicians are experienced in home inspections and updated building codes. Therefore we recommend having our experts inspect your home to see if duct cleaning is necessary. Who Should Get Duct Cleaning? – You home has pets that shed high amounts of hair and dander. – Residents with allergies or asthma who might benefit from a reduction in the amount of indoor air pollutants in the home’s HVAC system. 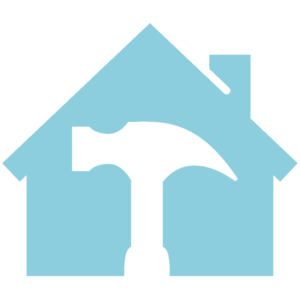 – After home renovations or remodeling. – Or if it’s been over 2-3 years since your last cleaning. One of the most reliable and professional companies out there. Jesse and his team provided fast and efficient service. Their background in home inspections and construction helped me understand the issues I needed to resolve. Thanks guys! Jesse was friendly, on time, and did a great job. He took the time to show me what had been done as well. Highly recommend!!! They detected a leak in our vents and were able to help me get it repaired asap before winter. 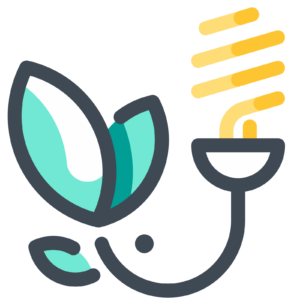 This should help us save on energy this winter which is awesome! 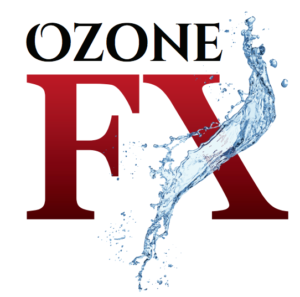 Thank you to the Ozone FX team for being so reliable and friendly too. Get a FREE thermal duct inspection of your complete home when you book with Ozone FX now. 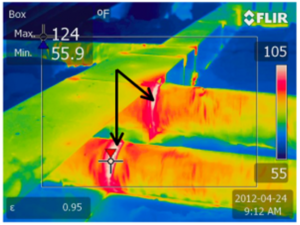 Our team inspects every vent in your home with a thermal camera to ensure they are functioning properly. We detect any leaks, breaks, or malfunctions in your vent systems which could be costing you hundreds of dollars in energy each year. Also, with every booking, we offer you a complete AC cleaning for only $75 (reg. $150). The perfect way to prepare your home for spring and to keep your AC in great condition over the winter. 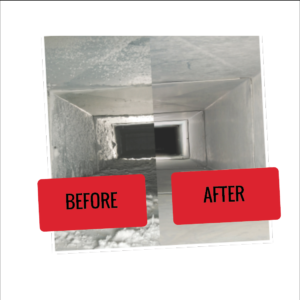 Book your residential duct cleaning by calling our team or filling out the form below! For homes that are 4000+ square feet and/or with multiple furnaces, condos, townhomes (with no driveways), industrial & commercial spaces… Please call! 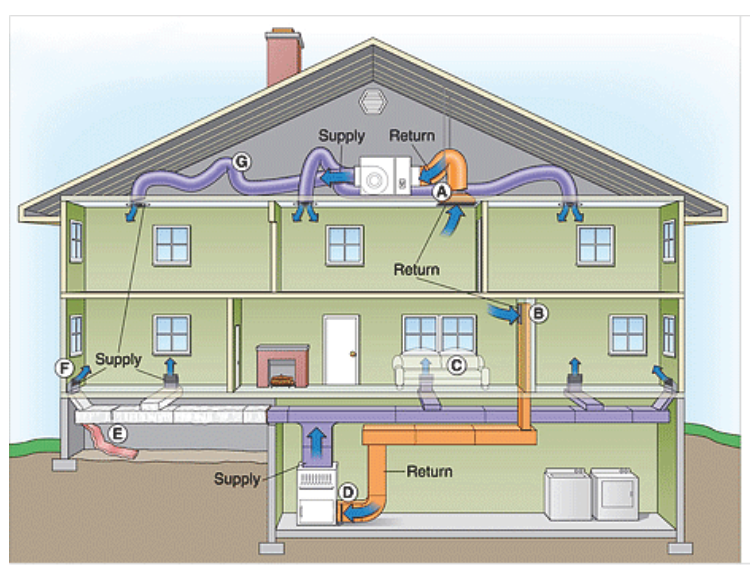 Your home is full of intricate duct systems that keep your home working perfectly for your family. 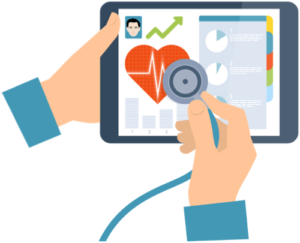 Just like a doctor, we help keep your home healthy!